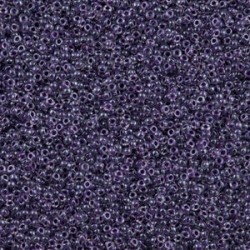 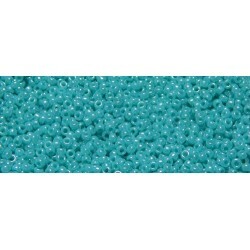 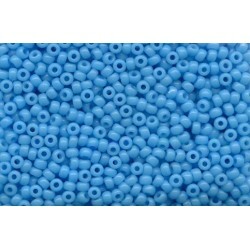 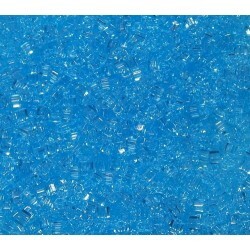 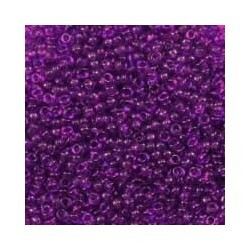 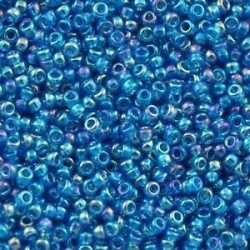 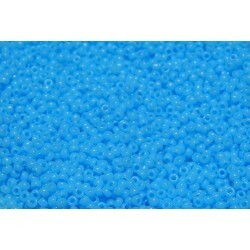 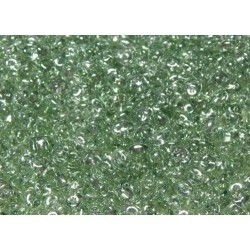 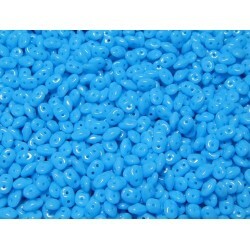 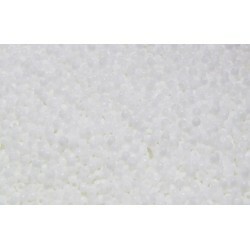 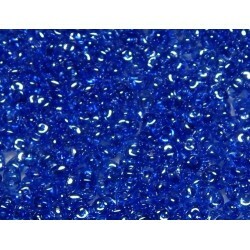 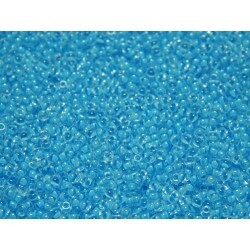 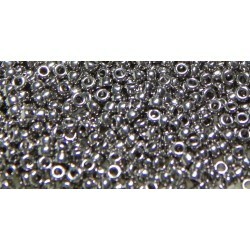 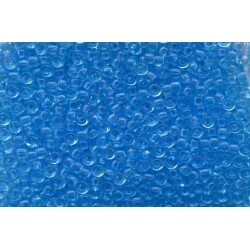 Approx 87 beads PER Gram. 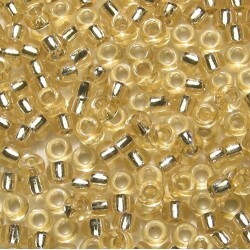 1.8x1.8 mm Miyuki Cubes. 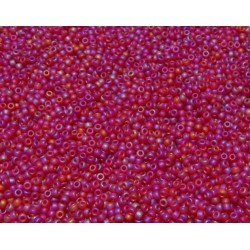 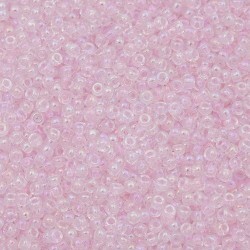 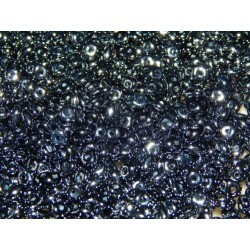 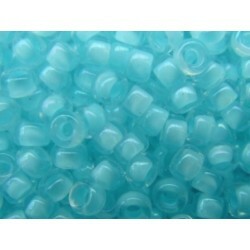 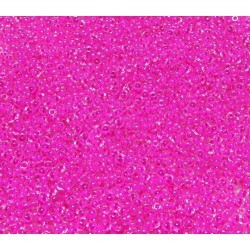 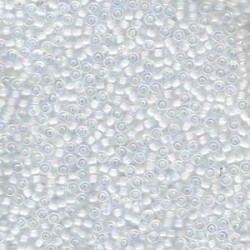 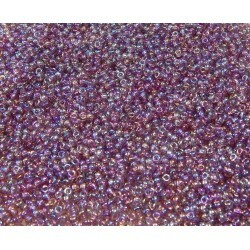 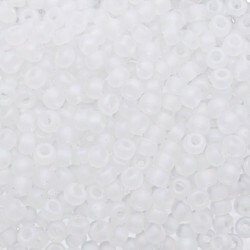 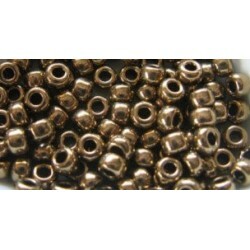 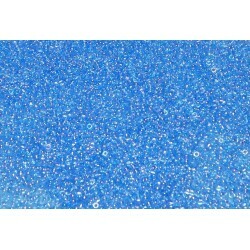 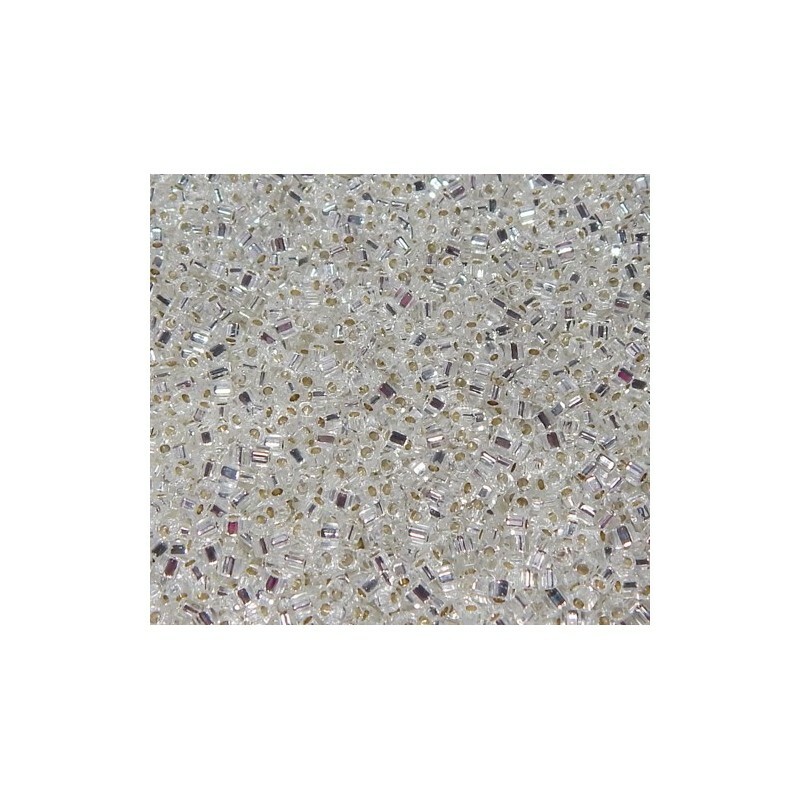 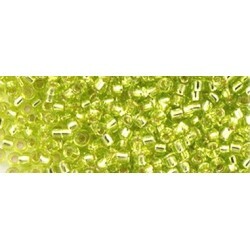 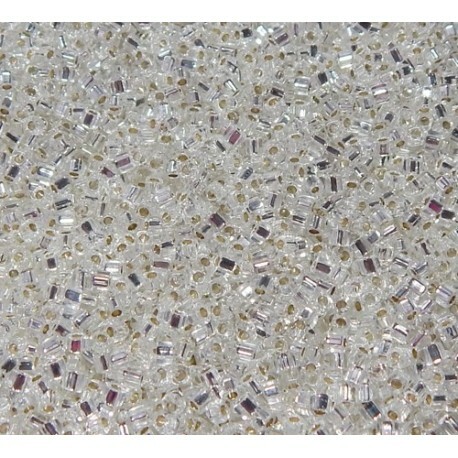 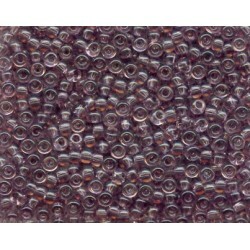 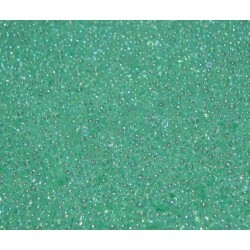 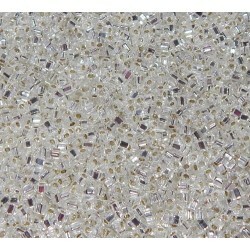 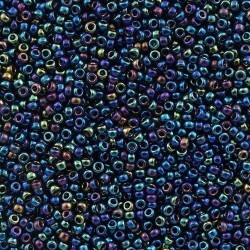 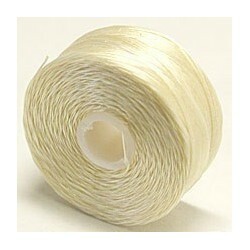 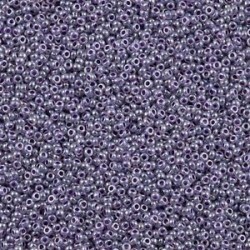 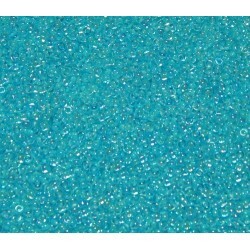 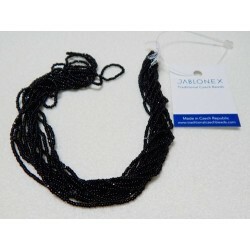 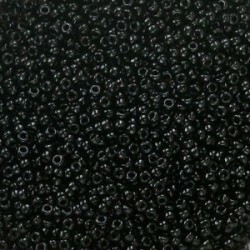 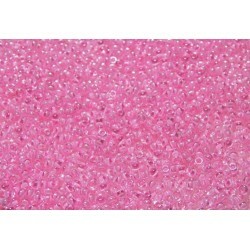 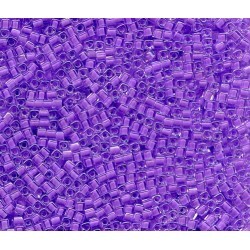 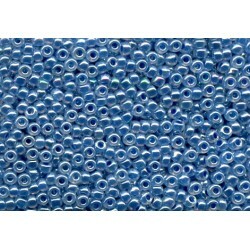 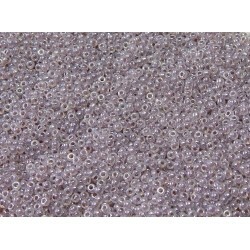 Miyuki is known for being of the highest quality when it comes to any of the beads they manufacture.